Our material conforms to BS245 and purchased from a few selected sources to ensure consistent quality. White Spirit is used in the thinning of paint and linseed oil, cleaning of brushes and equipment but also to prepare some surfaces before painting. Our White Spirit will not go yellow or contain excess aromatics which can cause an un-sweet smell. 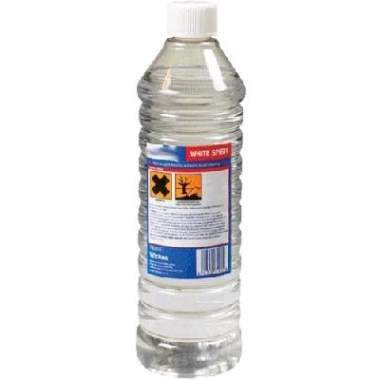 Available in 2ltr and 750ml.